1. 100% Brand New And High Quality . 2. 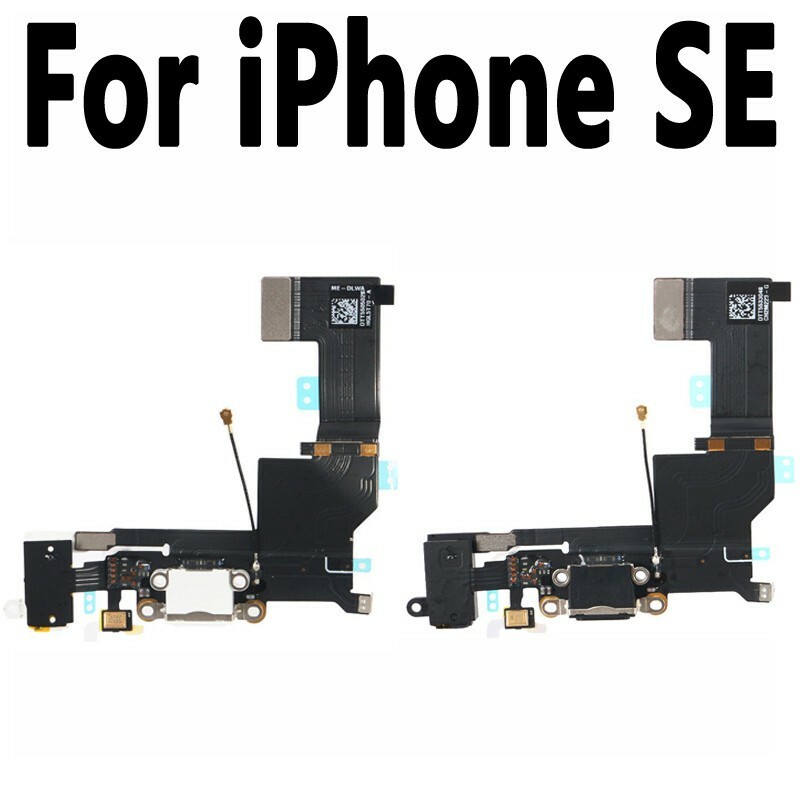 Replacement Flex Cable For Iphone 6 4.7 Inch. 3. Repair/Replacing Your Old ,Damaged,Broken,Cracked,Unusable Flex Cable . 4. Each Item Is Tested Before Shipping. 5. Large Quantity In Stock. 6. 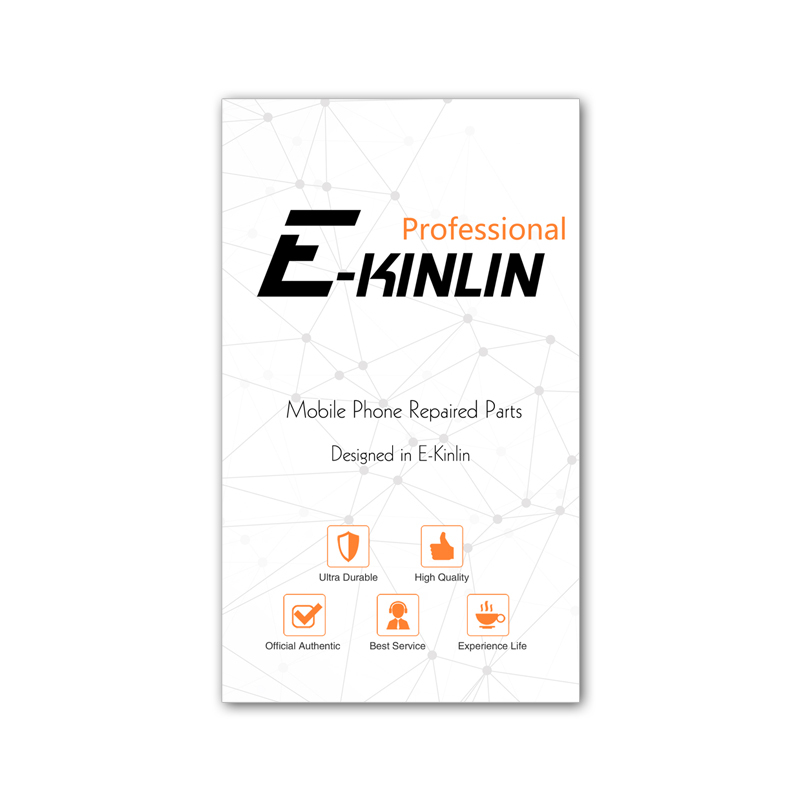 Tested Before Shipping And 100% Working Well. Note : (1):Highly recommend professional install . (2):It is highly recommended that the replacing work will be done by a professional repairer or buyer is good recognized of assembly knowledge before purchase.